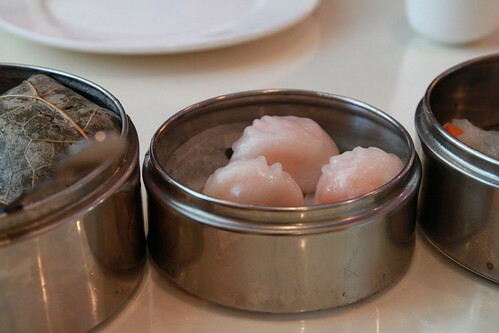 In the six plus years I have been doing the blog thing, one of the top three questions I get – aside from is that really your mouth in the picture (yes, it is) – is: where can I find good dim-sum in Atlanta. My answer has always been: nowhere. You see, my 4 years in San Francisco ruined me for life. 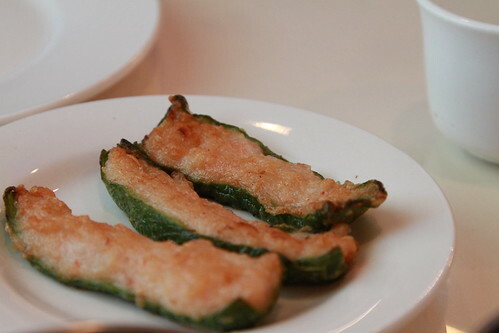 When I moved back to dim-sum, all I could do was compare the usual spots people love (Royal China, East Pearl, etc.) to my favorite Daly City spot, Koi Palace. Today, if someone asks me where to get the best dim-sum, I have a different answer. Go to Golden House in Duluth. Golden House is the newest spot from chef Danny Ting, a Cantonese chef you may recognize from places such as Wan Lai and Bo Bo Garden. 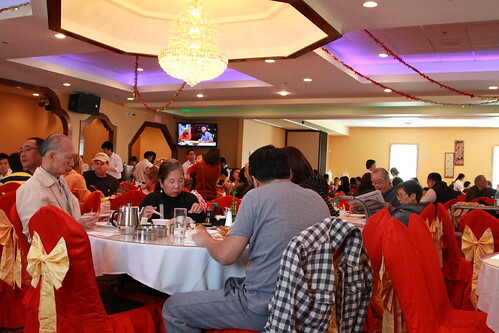 Now, Ting resides in this palatial restaurant on Pleasant Hill. I waited to write about this until the restaurant had found its footing and I am glad I did. 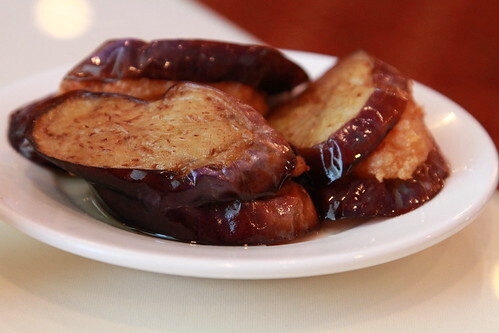 The menu is immense and we have to explore more of it, but today we went for dim-sum. My litmus dim-sum dish of har gow did not disappoint. The way you can judge the freshness aside from the sweetness of the shrimp and the suppleness of the wrapper is how much the dumplings taste like the metal cart. If there is the slightest trace of metal, the dumpling – and most of the dim-sum – has proven to be a waste of time. At Golden House, the shrimp tasted like it was alive moments before it was served to us. 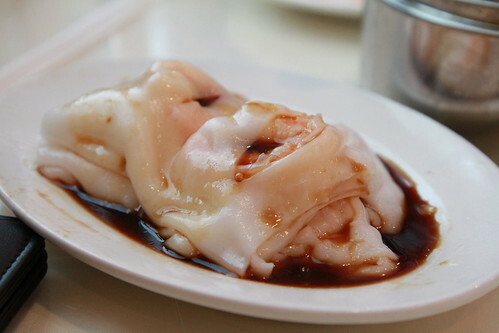 The dumpling skin was silky smooth with just enough stickiness to cling to the shrimp. Shrimp rice noodle (yes, more shrimp). The restaurant had posters everywhere advertising dungeness crab everywhere and Moon just can’t resist it. So, we got ginger and scallion forgetting what a pain this dish is to eat. The flavor and freshness, however, was spot on. 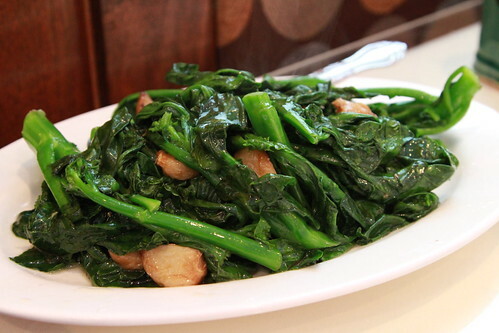 The only other dish we ordered off the menu: Chinese broccoli with garlic. Verdict: Bliss approved dim-sum served every day (if memory serves me correctly – call ahead because I am deep in pregnancy stupidity). 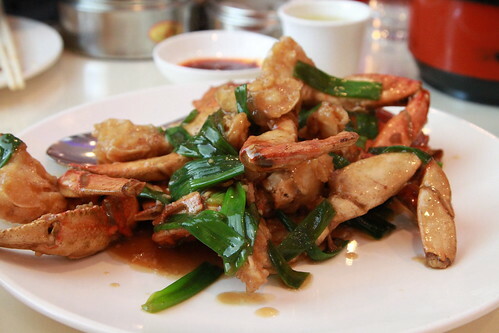 Get there now and go often because Chinese chefs are notoriously wayward. 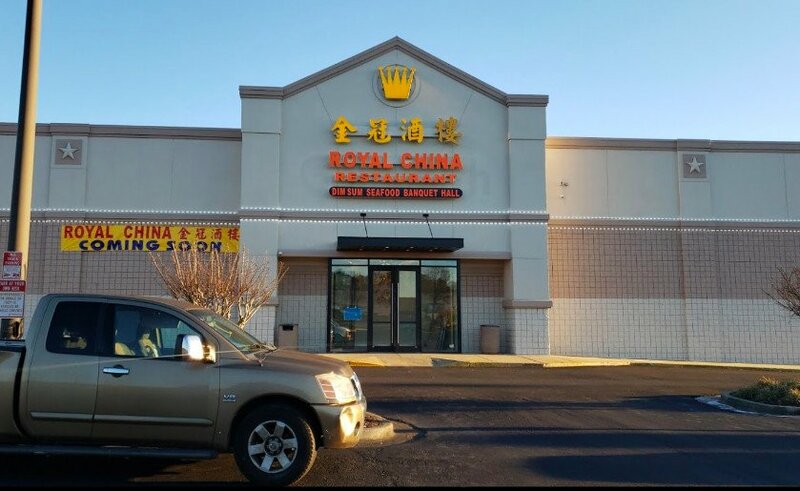 Dumb question: do they serve the Dim Sum all the time or only during certain meal times? I’ve always eaten it for brunch/lunch, but I’d love to have it for dinner. 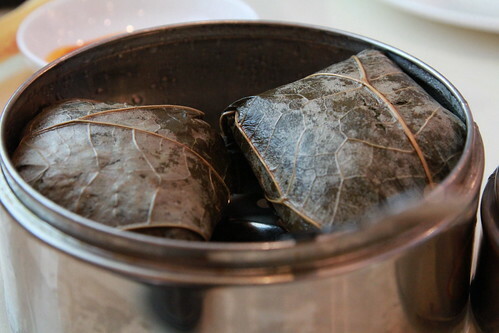 Dim-sum is normally only served for lunch. Thank you for this post! Now, I have to get over there on a weekend for brunch. I googled to find the restaurant/menu. Couldn’t find it. Is brunch on Sat & Sun? Thank you. Thanks for the tip, we were regulars at the other dim sum places that you mentioned, and tried Golden House this past weekend for the first time. After a wait during Sunday lunch prime time, we were blown away by the quality of the dim sum. This is the closest that I have had outside of the west coast or Hong Kong. We will now be regulars at Golden House – thanks! 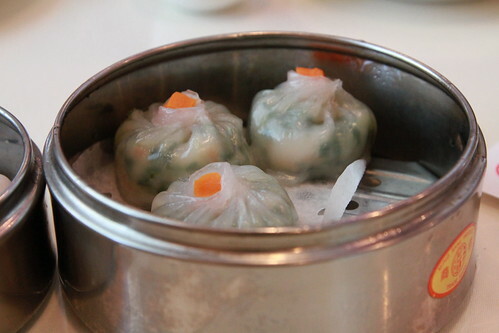 Hate to differ – tried Golden House this weekend based on blog recommendations and found the dim sum choices limited. Having discovered dim sum decades ago in NYC Chinatown, still have found nothing to match, but at least Canton House has a more varied selection and can be counted on for consistent quality, especially barbequed pork buns and great seafood congee. We visited on Saturday and it was packed! 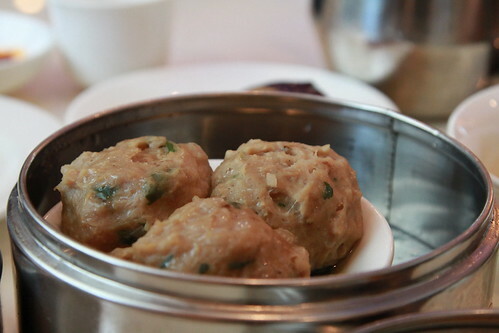 The dim sum was good – especially the siu mi – big, moist and full of flavor. The shrimp dumplings were equally good – bigger than most and delicious. This is a bit of a drive for us – and I would certainly go again if going up that way. But, for my money, I still like Hong Kong Harbor on Cheshier Bridge best. Yes, the place needs an overhaul and it does look worn out – but the dim sum is the best for variety, taste and price. No one else has the fried shrimp salt and pepper dumplings and they are to die for. Their “footballs” or fried pork dumplings are also stellar. I don’t know why Hong Kong Harbor doesn’t get more press – they are the best and I’ve eaten a lot of dim sum!! It looks absolutely delicious. I cant wait to stop in! I fully agree with Margo that the Shrimp Dumplings are outstanding. I go here for them alone, however I usually end up getting several things from the menu, as there are so many great choices. This is one of my favorite Duluth places.